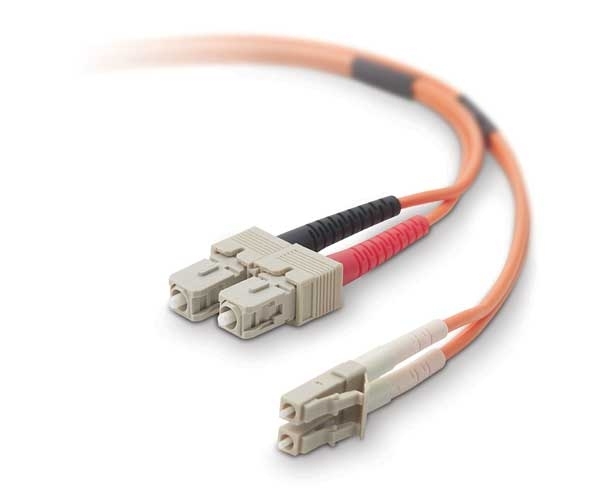 These cables ensure the performance and reliability of servers, storage and network switches. 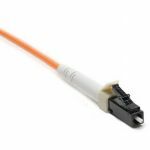 They are built with the highest-quality fiber cable and connectors. 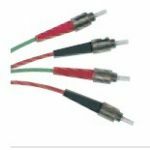 All V7 cables manufactured by Belkin are factory-terminated and tested to ensure the highest level of performance and reliability.